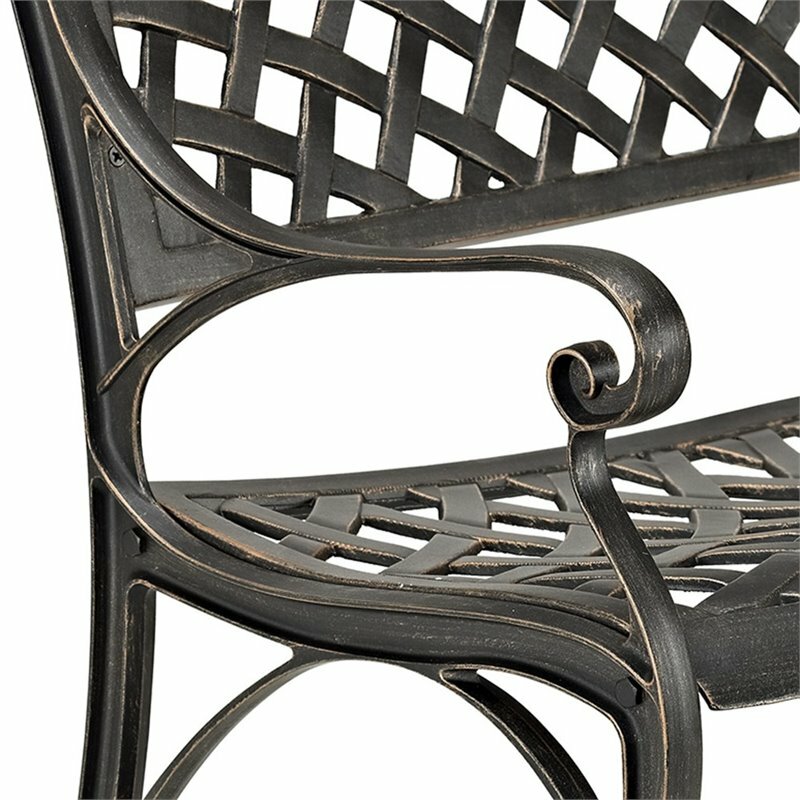 These elegantly versatile, aluminum cast chairs are sure to complement any backyard, patio, or deck. Perfect for your summer dinner parties, durably constructed with a powder-coated metal to last years to come. Finished in an elegant antique bronze, they are a beautiful combination of practical and fashionable, a wonderful addition to any home.